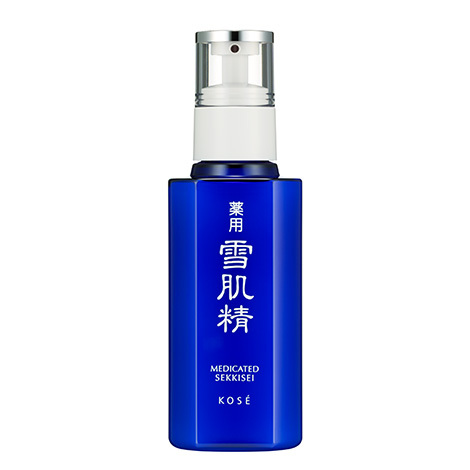 For translucent skin that comes from within. Coix seed powder to nourish the body. 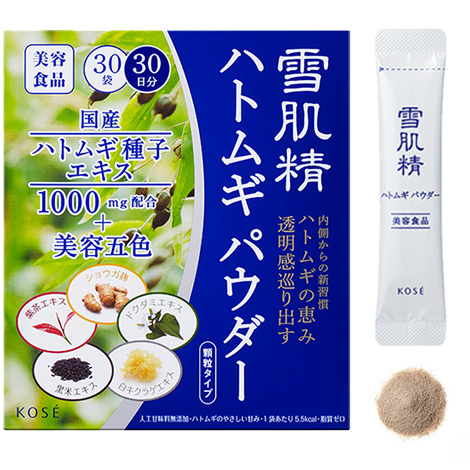 A high-concentrate powder made from the extract of whole coix seeds, including husk, pellicle (thin skin) and astringent skin, and other natural ingredients such as purple tea, black rice, tremella fuciformis, ginger koji and houttuynia cordata. 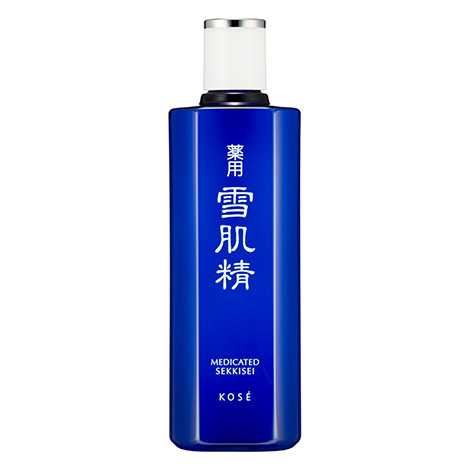 This is a beauty food that leverages the properties of Oriental Herbs and promotes beauty from within. The coix seed's natural sweetness creates a mild flavor. 5.5 kilocalories per packet. Can be consumed every day. Take one packet a day. Eat as is, or with cold or warm water if preferred.